Using two brushed DC motors from maxon motor, prosthetic specialist Endolite has developed a new award winning foot and ankle system that is set to revolutionise amputees walking abilities. 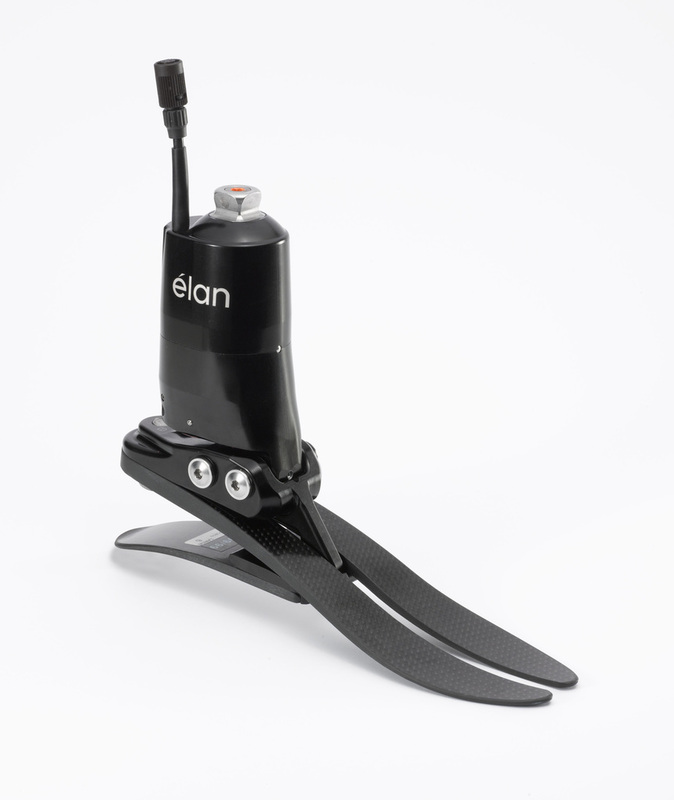 The élan foot uses two microprocessors to automatically alter the resistance around the artificial ankle joint so that it replicates how a human ankle works and allows amputees to walk more easily on inclines. Two brushed DC motors from the RE family noiselessly operate the precision hydraulic valves. The RE10 motors use precious metal brushes to give the advantage of low stiction at low speed plus a low current draw.